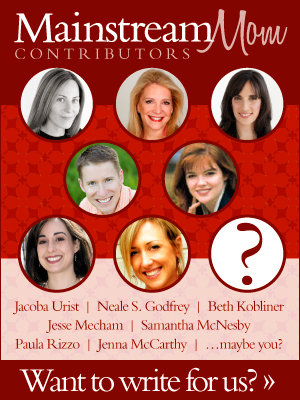 Head to The Couponizer website for a fantastic Mother’s Day Promotion. From now until Mother’s Day, with every Couponizer purchased a $25 Restaurant.com Gift Card will be included! 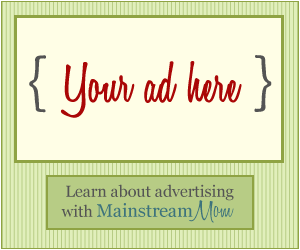 Most Moms love coupons and need tools to support organizing and using them. Plus, Moms love to take a break from preparing and cooking meals, so this BONUS gift card gives you real cash towards a meal. If you’re not familiar with The Couponizer, check out this review. Plus, get a Mother’s Day Shipping Discount. The Couponizer Company is offering 50% off USPS Shipping – the first time they have ever discounted shipping so get this while it lasts! Use MAY8 at checkout to apply a 50% discount on USPS Priority Mail shipping! This code expires at 11:59pm on May 8th. 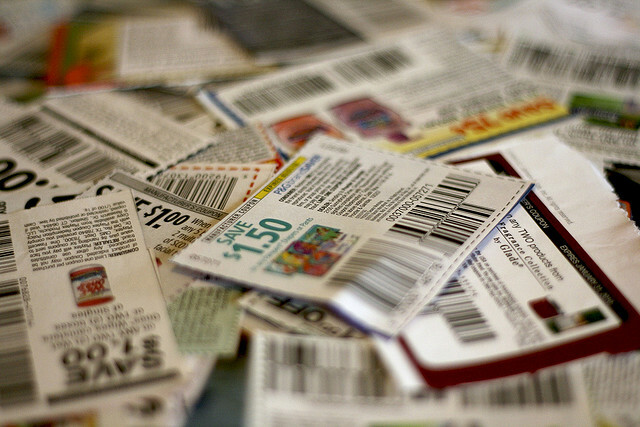 With gas prices rising, many of you are using coupons to control the costs. 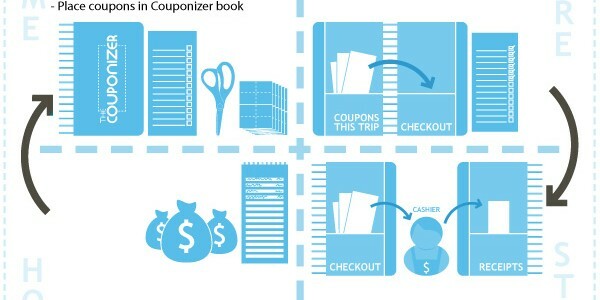 The Couponizer has an excellent system of tools to help you get organized. You will save lots of money and with the BONUS gift card, you get even more! 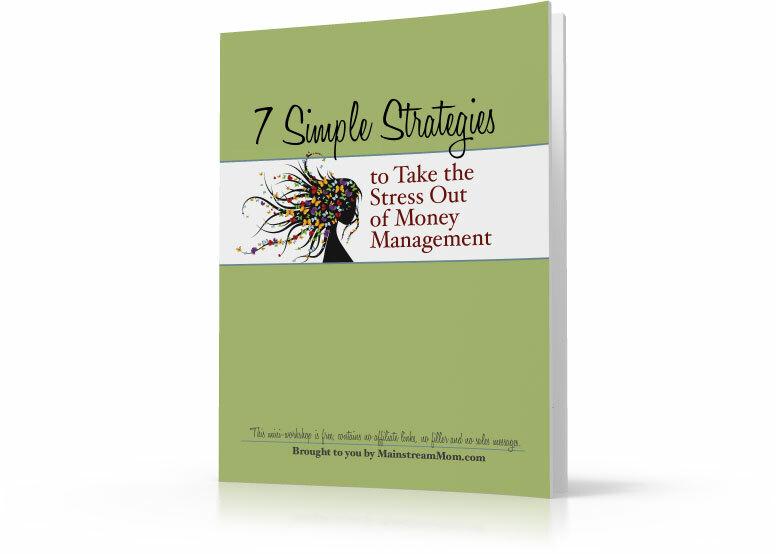 Next post: Managing Your Money and Becoming Debt Free: What’s Stopping You?